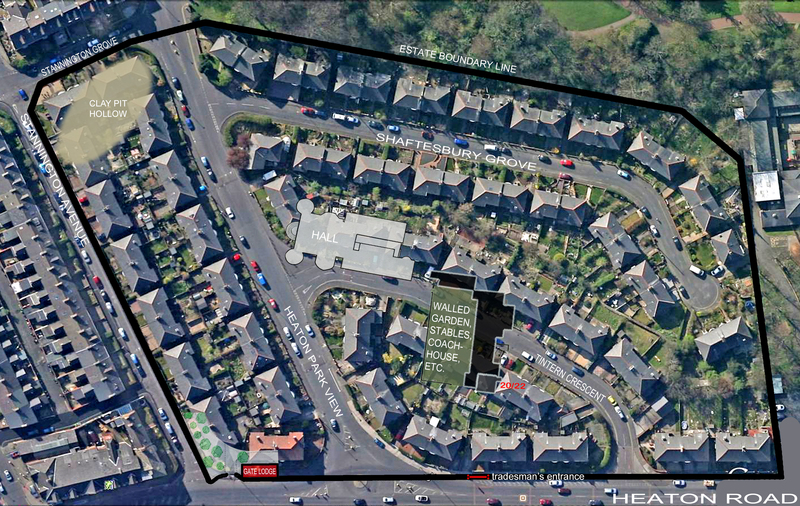 If you’ve ever wondered where Heaton Hall stood, what it looked like, who lived there and when it was demolished, look no further. 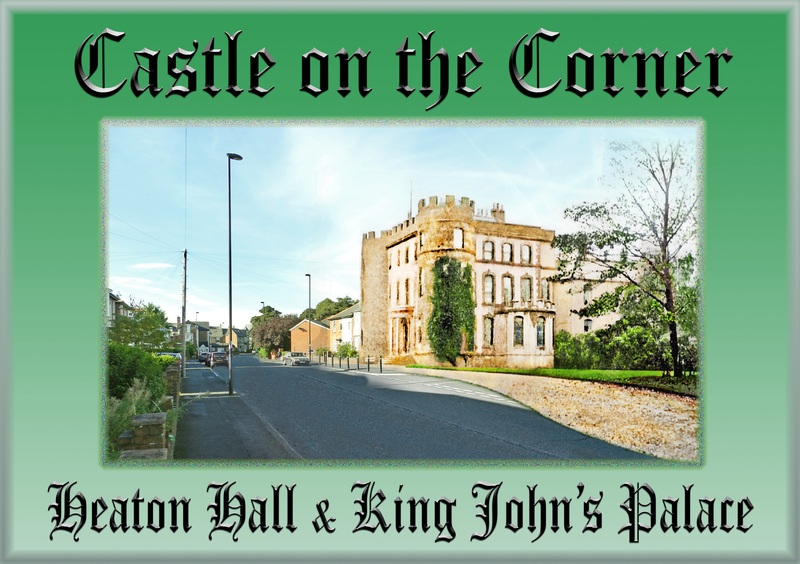 Heaton History Group member, Keith Fisher, has produced a gem of a book which is packed with information, painstakingly researched. Among the many fascinating drawings, photographs and maps, Keith’s modern photos, on which he has superimposed the hall, particularly stand out. 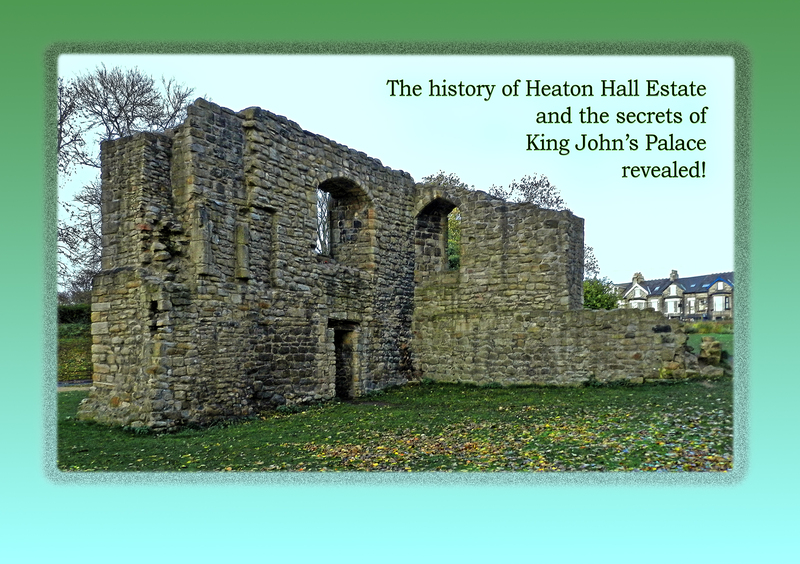 The history of King John’s Palace (or The Camera of Adam of Jesmond as it’s now officially known) is inextricably linked to that of the hall and so the book gives two histories for the price of one. And Keith brings the story up to date with a brief history of Tintern Crescent and Shaftesbury Grove, which now stand on the site of the hall’s grounds, and where Keith was born and grew up. It is also available at Newcastle City Library for £3.99. And copies are on sale at Heaton History Group talks at a specially discounted price of £3.60 with £1 from every sale going to the group. This entry was posted in Research, Resources and tagged Camera of Adam of Jesmond, Heaton Hall, Shaftesbury Grove, St John's Palace, Tintern Crescent on November 30, 2013 by oldheaton.